Who needs a palace while in Paris? When the list of the four Paris "palaces" came out last week, it was like an earthquake in the small world of the Parisian luxury hotels. Four five star hotels had been granted the right to call themselves a “palace”. The proud winners are: the Park Hyatt at Place Vendôme, the Bristol, the Meurice, and the Plaza-Athenée. The latter are both owned by the Sultan of Brunei, whereas the Bristol is property of the Germany's Oetker family. But what about the others? 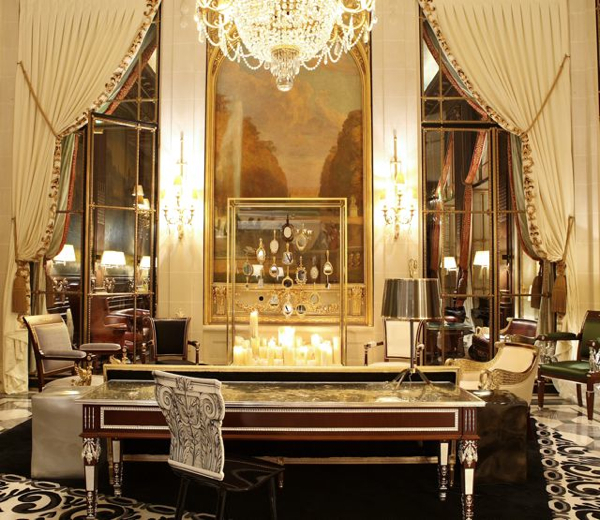 Is the Ritz no longer what it used to be, the embodiment of luxury? Is the George V just a better sort of youth hostel in spite the fact that Gallivanter’s Guide classified it number one in Europe last January? So many mysteries. And what about the brand new Shangri La? 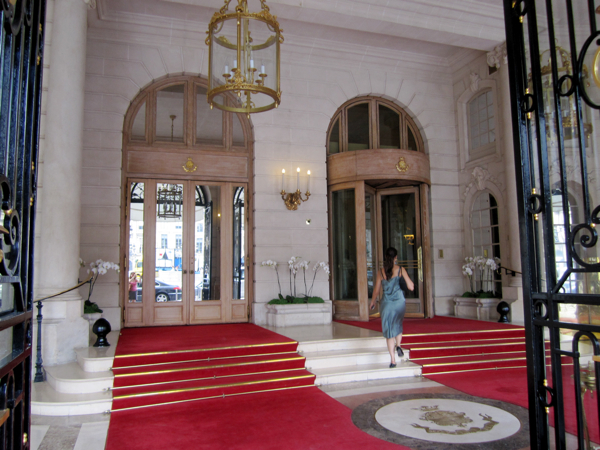 And the very cool, but very classy Royal Monceau? What about the Crillon situated on the most beautiful square in the world, the Place de la Concorde? You might wonder what the criteria of the jury’s choice were? It’s not complicated: location, architecture, history, the size and comfort of rooms, the standard of the spa, the language skills of staff and the quality of the restaurants. Gabriel Matar, French director of the hotel consultancy group Jones Lang LaSalle, might be right in saying the jury had “signed the death warrant” of the new “palace” title. 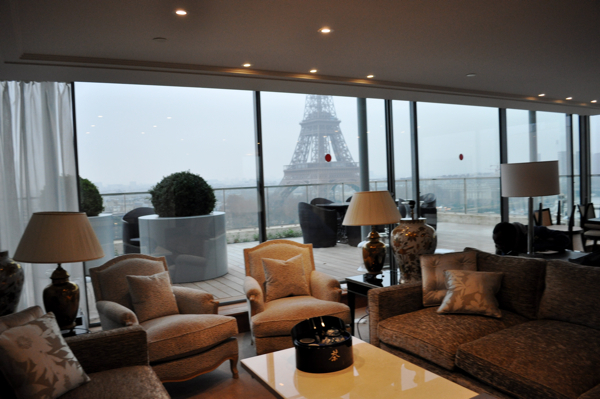 The label was created last year to reinforce the image of France as a luxury destination. Bad luck. This didn’t really work out. After rewarding, more or less deliberately, some hotels and leaving out others, you get the impression that France is not a luxury destination but not much better than a banana republic, an old men’s network, a place where bureaucracy and corruption are still common causes.